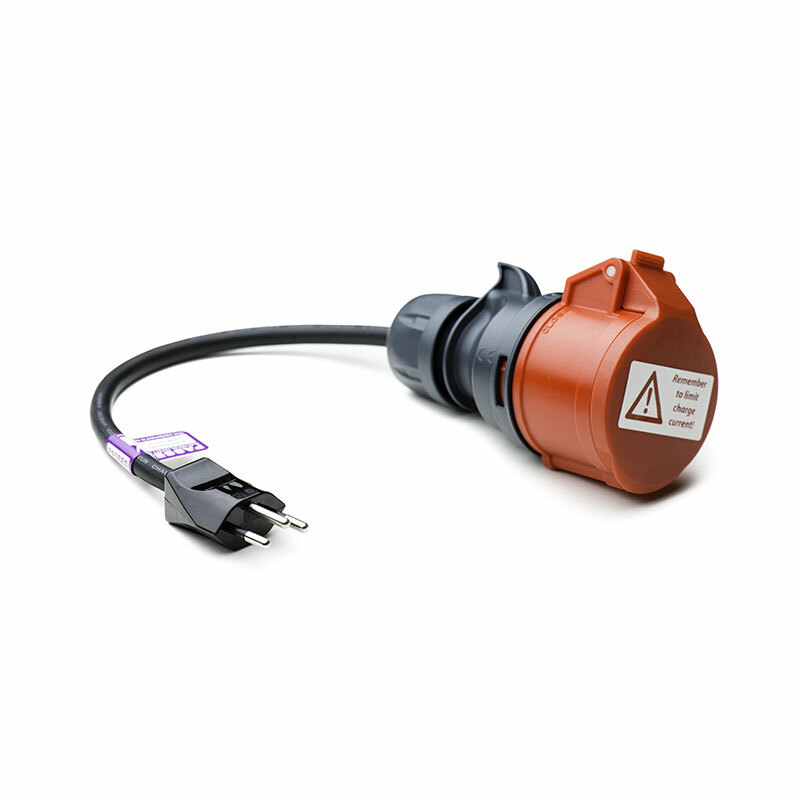 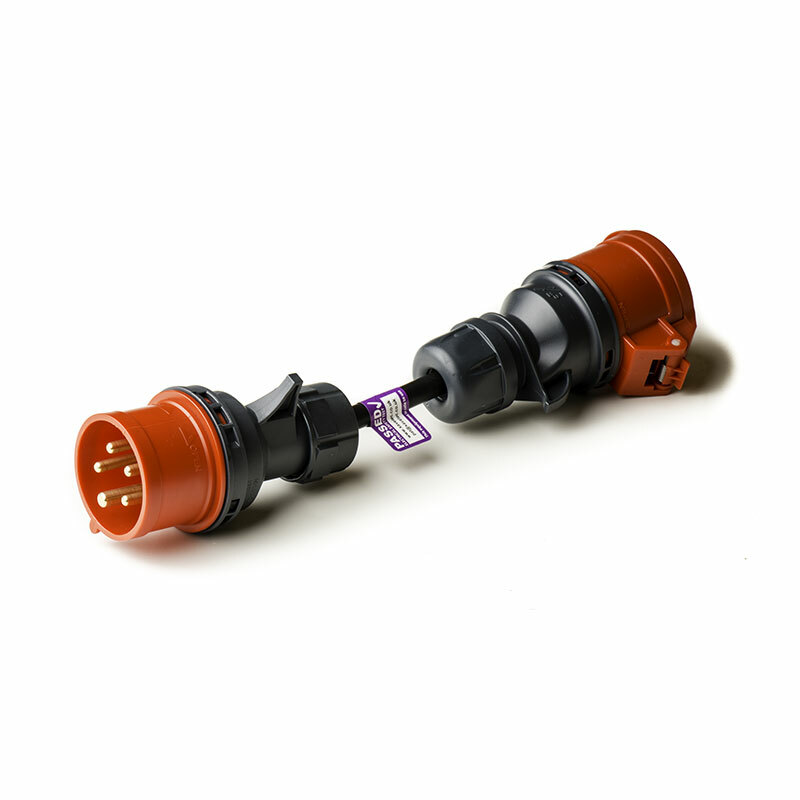 This adaptor allows to convert the end of your Compact extension lead or adaptor back to the 16A 3-phase red industrial connector used with the UMC. 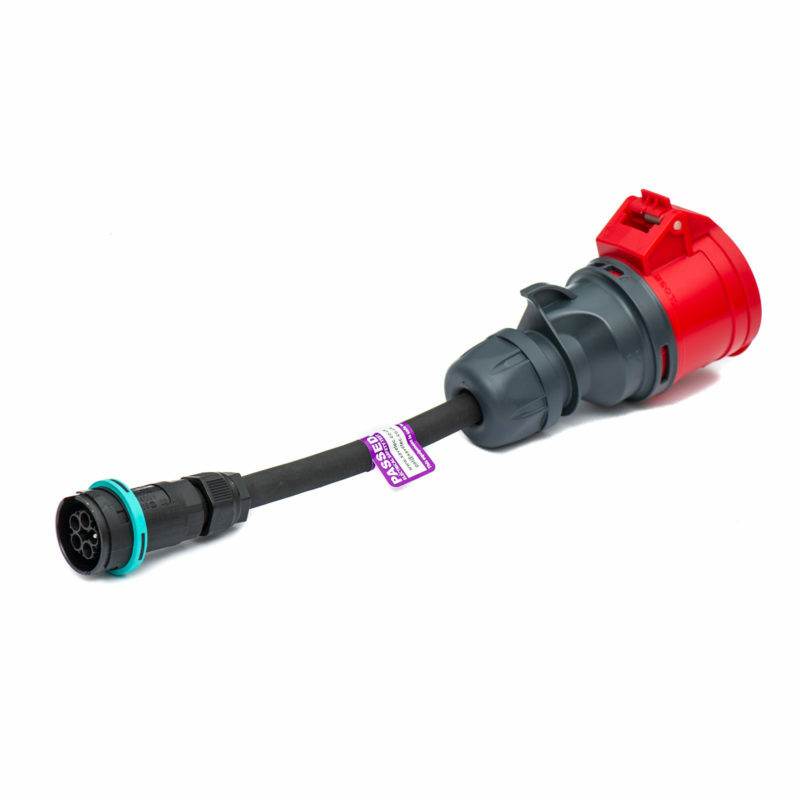 It’s the equivalent of second half of the three-phase letterbox adaptor. 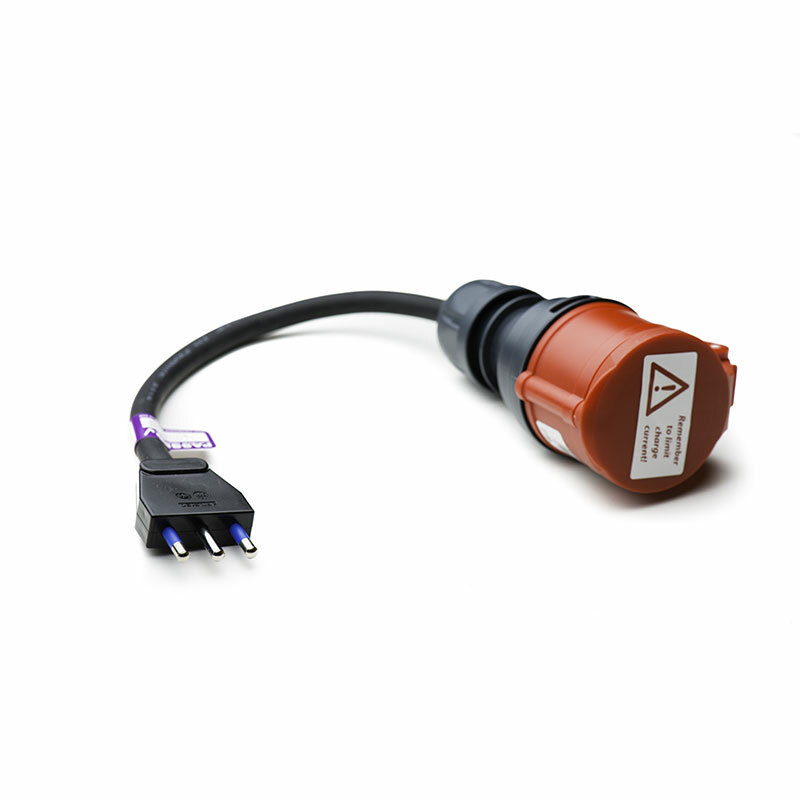 Note: The EU Tesla Model 3 ships with a different UMC and Tesla currently provide a 16A single-phase blue industrial connector. 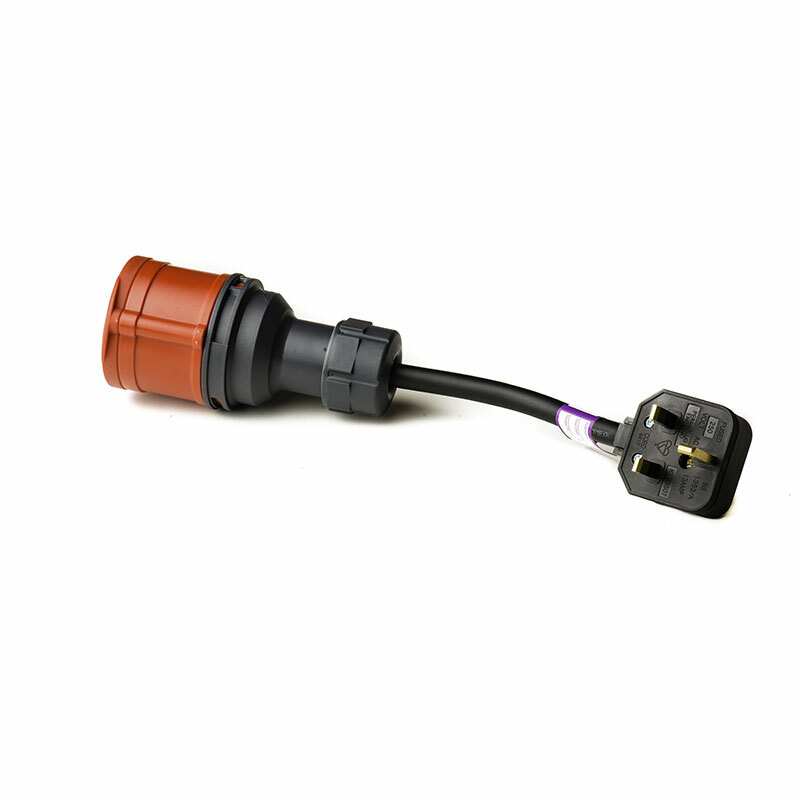 For a Model 3, please use the Compact Model 3 UMC adaptor instead.